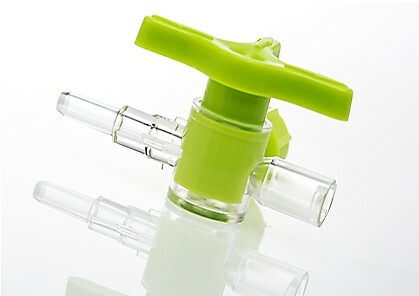 Working with our technical experts, Elcam developed drug- and lipid-resistant BPA-free stopcocks and connectors made with Tritan. They are designed to meet new ISO 80369 standards, which encourage worldwide consistency in small-bore connectors for liquids and gasses in healthcare applications to reduce the risk of misconnections between medical devices and accessories. For more information about Elcam Medical and their fluid management components made with Tritan, visit www.elcam-medical.com.